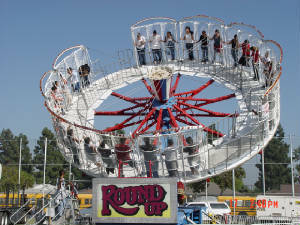 Magical Event Creations is a "Special Event" company which specializes in providing high quality amusement rides, game booths, novelty entertainment, fun food machines and party equipment to events in California or wherever we are needed. In addition to our quality equipment we provide event coordination and planning services as well. If you are planning a birthday party of a Hollywood Movie Premiere, Studio Wrap Party or any other type of special event please contact us. Nothing is impossible with Magical Event Creations.